We’re excited to announce Spaces, a new product designed to quickly store and serve any amount of data. Developers can create a Space in two clicks using the drag-and-drop UI or API, and instantly have object storage that scales automatically, works with S3-compatible tools, and requires minimal configuration or management. Pricing starts at $5 per month and includes 250 GB of storage and 1 TB of outbound data transfer per month. Inbound data transfer for uploading is free. Additional bandwidth is available at $0.01 per GB of data transfer, and additional storage is $0.02 per GB stored. 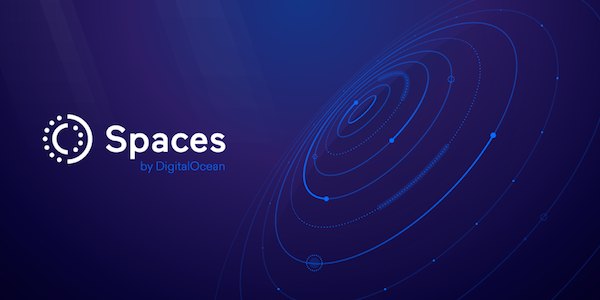 Try it out with a free 2-month trial or learn more about how to use DigitalOcean Spaces by checking out the blog post.